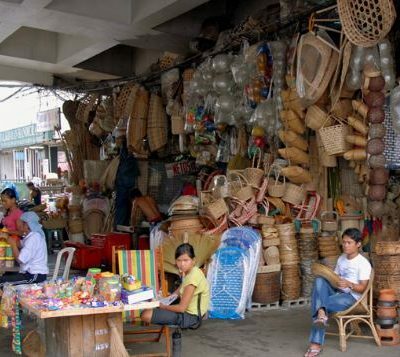 Walk through the market area of Old Manila to get a taste of a true Filipino culture. 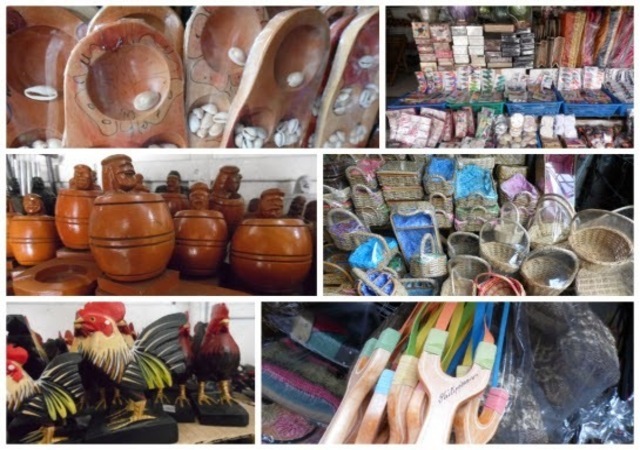 All kinds of merchandise are available from local medicinal herbs, birds, flowers, candles, statues, clothing, fruit to digital gadgets can be found. 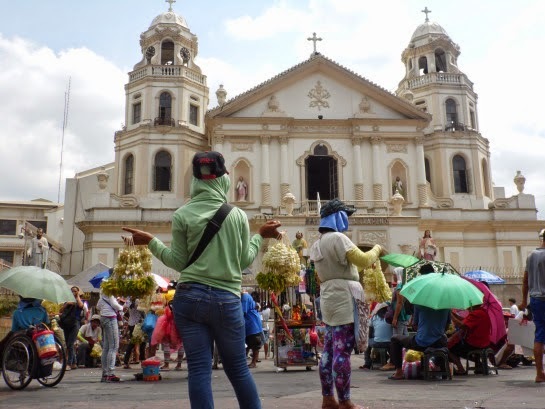 The Quiapo Church area is a place to take a peek at the daily life of every Filipino combined with the Golden Mosque in the Muslim area. 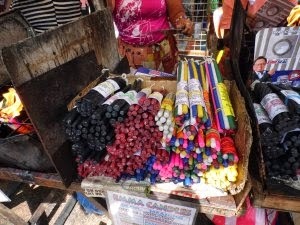 This tour will give visitors glimpse of a vibrant part of the Manila’s streets. 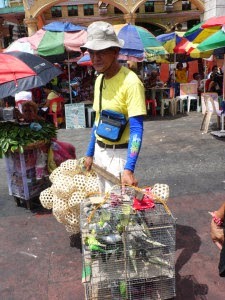 Discover the infamous Chinatown and see how Filipino cuisine is deeply fused with old Chinese recipes and traditions. 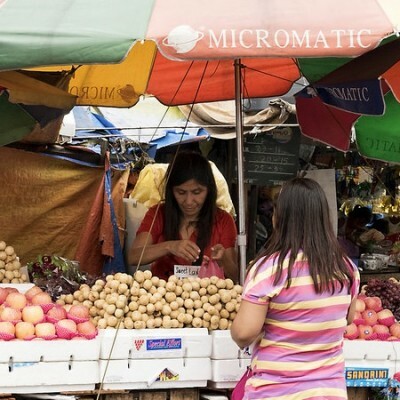 Try different street foods and get taste of Manila. Drop off at McDonald’s Rizal Avenue near LRT Carriedo Station. Meet up with tour leader, tour briefing. 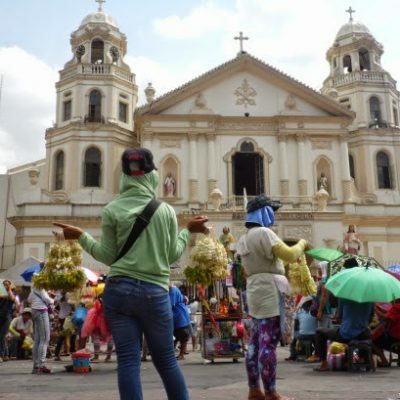 Quiapo Church : Home of the Black Nazarene and surroundings of the church, the vibrant and busy streets of Manila, where you can experience the Filipino love for superstition. 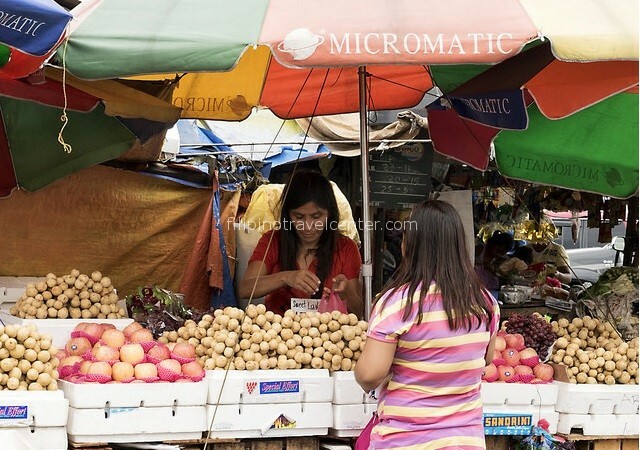 Quiapo Market : Get to try the various well known local fruits like Ripe Mango, Green Mango, Jack-fruit and Lanzones. 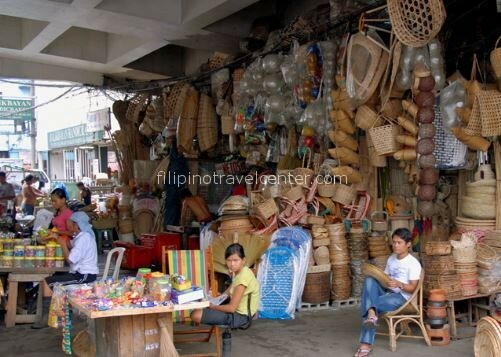 Also try other locally made Filipino rice cakes named “suman” and “sapin-sapin”. Lacson Plaza : This monument is tribute to Arsenio lacson, the most popular City Mayor. Ongpin Street : This street marks the entrance of Chinatown. The street is filled with Chinese restaurants and other shops.